Story ideas, writing, characters & concepts. Video production with Vegas Pro, Computer Animation with Blender and Maya. Music production and recording. 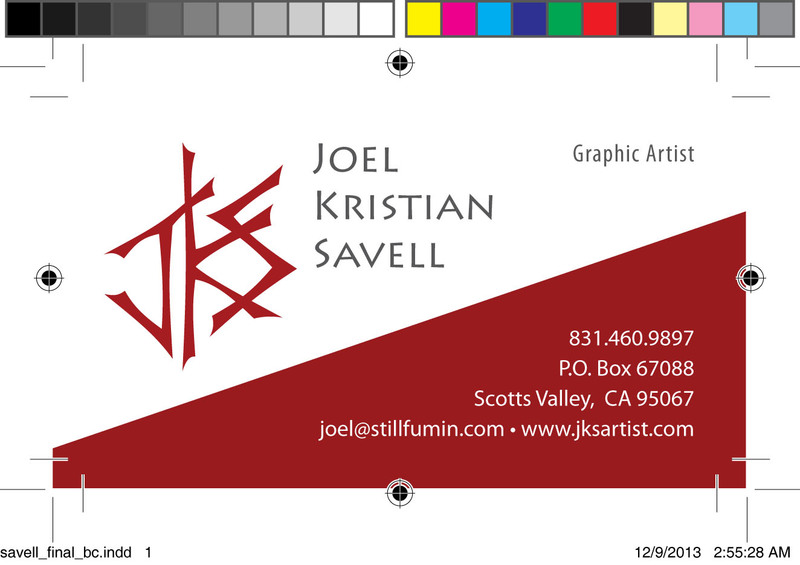 Graphic design based in CARP design principles (i.e. Contrast, Alignment, Repetition, Proximity), using the Adobe Creative Suite for print or for Web. 3D Modeling with Blender, Maya and Autocad. 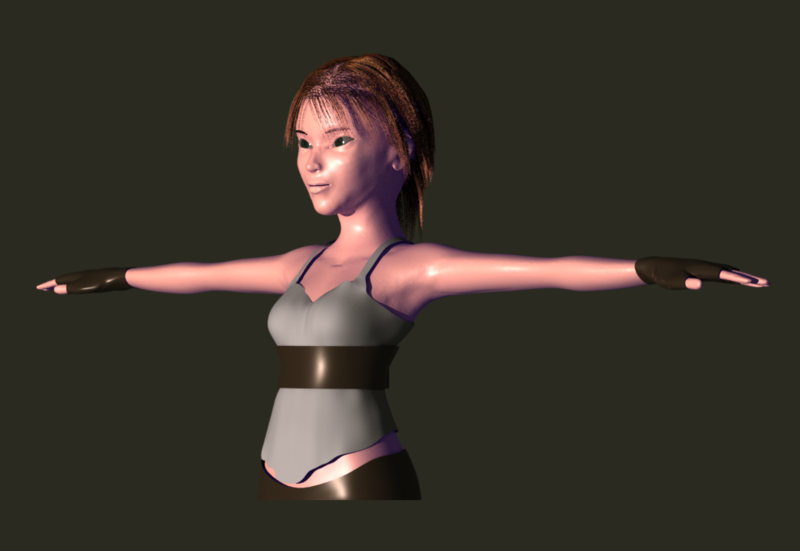 Character creation and rigging. Digital illustration with Photoshop, Illustrator, Manga Studio. Hand cartooning and illustration using various media. New: Human figure 3D sculpt (work in progress) added April 2016..